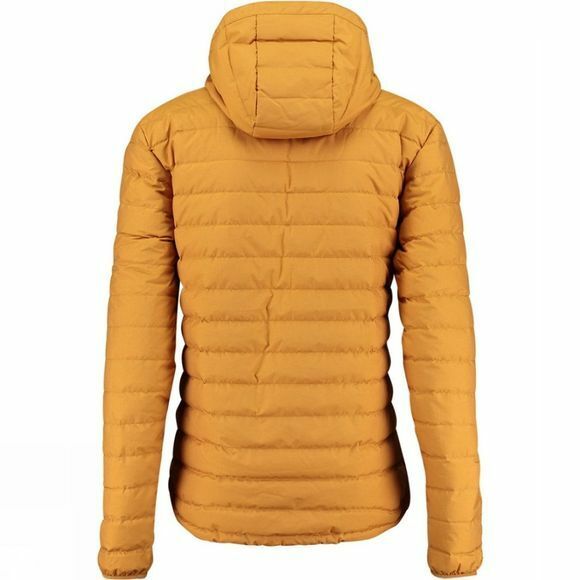 The Men's Atlas III Hooded Down Jacket from Ayacucho is a warm, stylish jacket that is ideal for protecting you from cold winter chills. It combines various elements to offer excellent performance in a very attractive package. 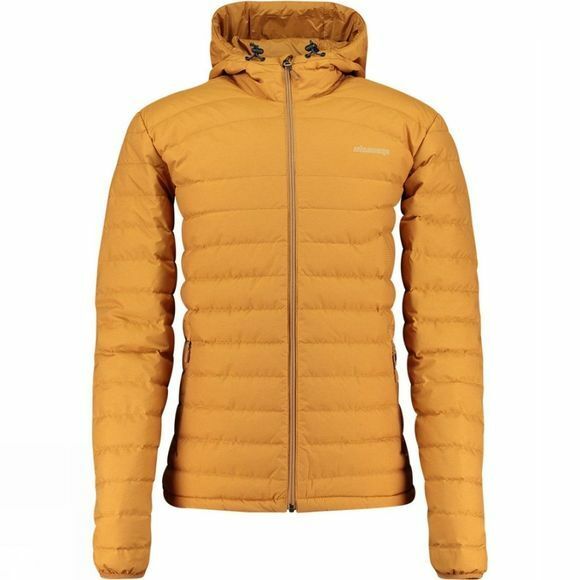 The contoured shape eliminates cold-air spots within the jacket as well as producing a flattering silhouette. Also adding to the good looks are the skinny baffles, but not only do they stop the jacket looking so puffy, they ensure that the down filling is held exactly where it needs to be. This sort of construction makes it perfect for lighter weight down fillings designed for less extreme conditions.